Himalayan Salt combines 84 various minerals which are very important for metabolic processes in our body. One of the most important elements is iron, which gives the salt its typical colour – the higher the content of iron, the more intensive the rose colour. 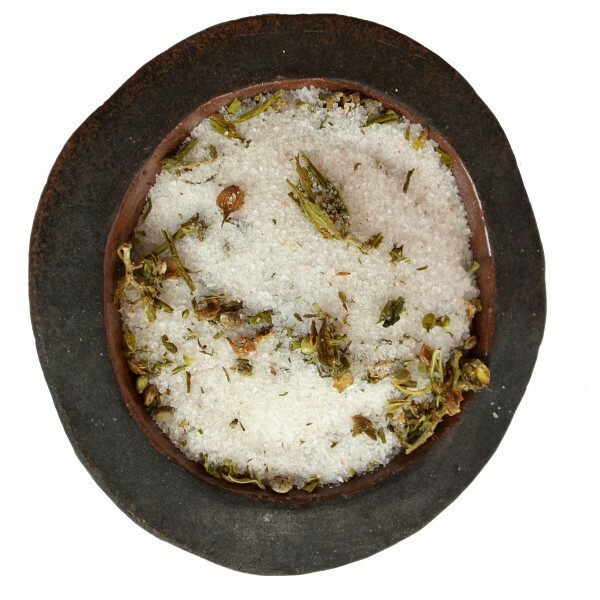 This salt creates also an alkaline environment in human body. 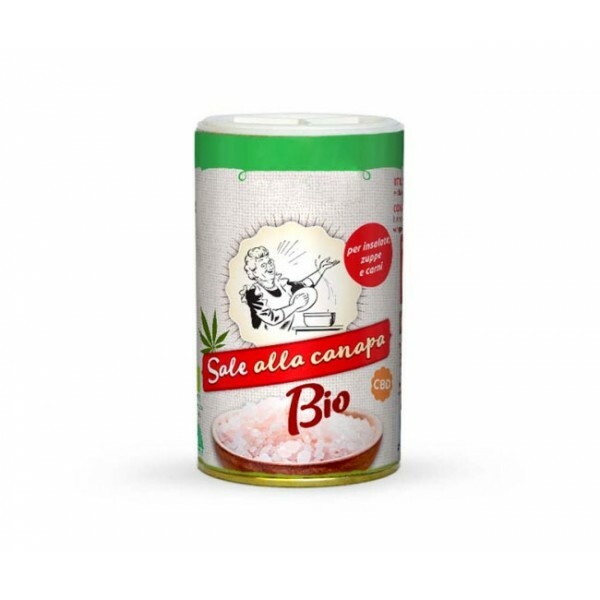 Hemp is thanks to all its contained organic compounds ideal seasoning for people with digestion problems. It has calming and relaxing effects.